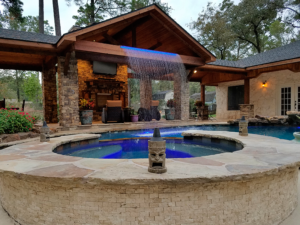 Warren’s Outdoor Living works extremely hard to design your beautiful outdoor kitchen for special gatherings with family and friends or for those important business events. 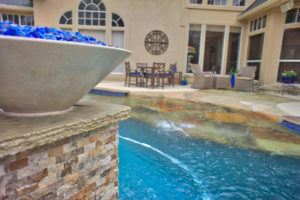 Our designers build custom features and function that will impress your guests. 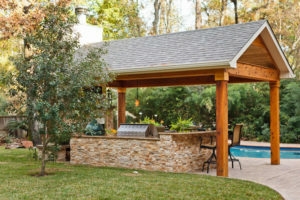 We work efficiently to ensure your outdoor kitchen project is completed on time. 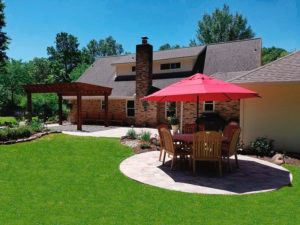 The highest quality outdoor kitchen materials are used in every project ensuring many years of reliable use. We provide you with a complete satisfaction guarantee. Call (281) 354-7111 for a consultation.